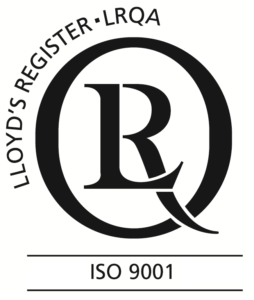 Blackhill Engineering are ISO 9001 accredited, ISO 45001 and BS EN 1090 Compliant. 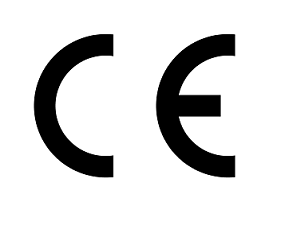 All of our fabricated structural steelwork is CE marked. 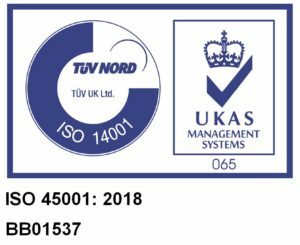 Our factory production control system has been approved and certified to Execution Class 3 allowing us to supply CE marked aluminium and steel fabrications up to and including level 3 (Farm Buildings, Buildings, Bridges). 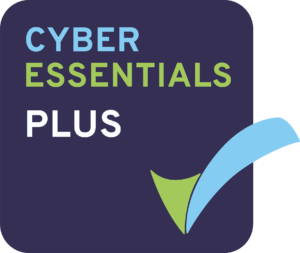 We are certified as compliant with the Cyber Essentials Plus Scheme. Blackhill Engineering is part of SC Group.